THE STEEMIT REWARD POOL…Has it dried up?? Are we getting closer to end of Steemit?? 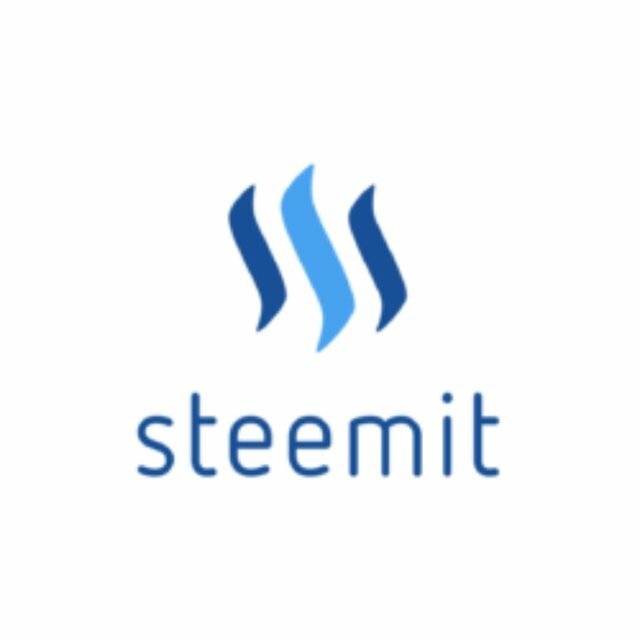 Or maybe are there now more steemians on the platform than can be handled by the Steemit blockchain?? Recently I met a post about a minnow steemian who was thinking of quiting Steemit because he had tried to get something out of it and couldn’t make it. Just imagine a person spending hours upon hours doing researches and trying to perfect his/her blog only to get a few cents or nothing at all. People are trying all they can to earn but most-times their efforts are in vain. Some post are being buried in the depths of the forgotten hidden parts of the blockchain before anybody can even catch a glimpse of them. The pain of unrewarding efforts haunts many steemians these days. I have been looking at some steemians whose posts used to make hundreds or thousands but these days they can hardly get $20. You will find their posts with just a few dollars or cents with the reputation and experience that they have combined with their steempower. I know that I’m not the only one troubled by these questions and a lot more. ## Has our steemit database gone beyond what our blockchain can handle?? Or maybe our reward pool is drying up?? Or the downfall of steemit is here?? PLEASE I BEG ALL OF YOU NOT TO TAKE THIS POST AS OFFENSIVE BUT AS A PLEA FROM A CONCERNED STEEMIAN. WE ARE BEGINNING TO LOSE SOME MEMBERS AS THEIR EFFORTS ARE NOT YIELDING ANYTHING AND WE NEED THEM TO KEEP THE COMMUNITY ALIVE. Look around and see how many accounts which used to be so active are becoming dormant everyday. Fellow steemians, help me to know what is really happening and the ways we can correct or handle that. I guess its natural to get lost in the noise, as the community grows. But I am sure that we are still in the nascent stages of the technology. Yes, there are bots, there is plagiarism, and oh boy there are whales who can tip..... But what matters is .. do you really want to share your thoughts on this platform ? The only way for a newbie like me to engage is probably to hunt down the good authors and comment on their articles. And yes, things wont be easier.... it never is , once a platform gains popularity. yes, its a lot of work.. Comment upvoted. That's quite an in-depth insight @zachjohn. I guess we have to keep up the steem and bloom the community with quality content. And also it will be good for us to consider the newbies and help them catch-up by curating their work and not focus on our own selves only. why should they look down? they are successful so they don't look at their followers who are making such effort for them to make them successful such as celebrities never care about their fans just showing love is not enough.